As this summer’s getaway of choice, Star Cruises, “The Most Popular Cruise Line in Asia”,welcomed Filipinos aboard SuperStar Virgo as she sailed the open seas, taking cruisers on 5-Night voyages to exotic destinations in Okinawa, Japan and Keelung, Taiwan. With this easy and convenient travel option catering to all family members of all ages, travellers and holiday-makers were able to experience the ultimate vacation of sumptuous cuisines, world-class entertainment, fitting themed activities, with a chance to see the rest of Asia in the comforts of SuperStar Virgo. But just before SuperStar Virgo says farewell to Manila, Star Cruises closes the deployment with a bang with two key cruising schedules that are exclusively-unique and equally family-friendly cruises on June 3 and 8, perfect for those looking for a last hurrah this summer! 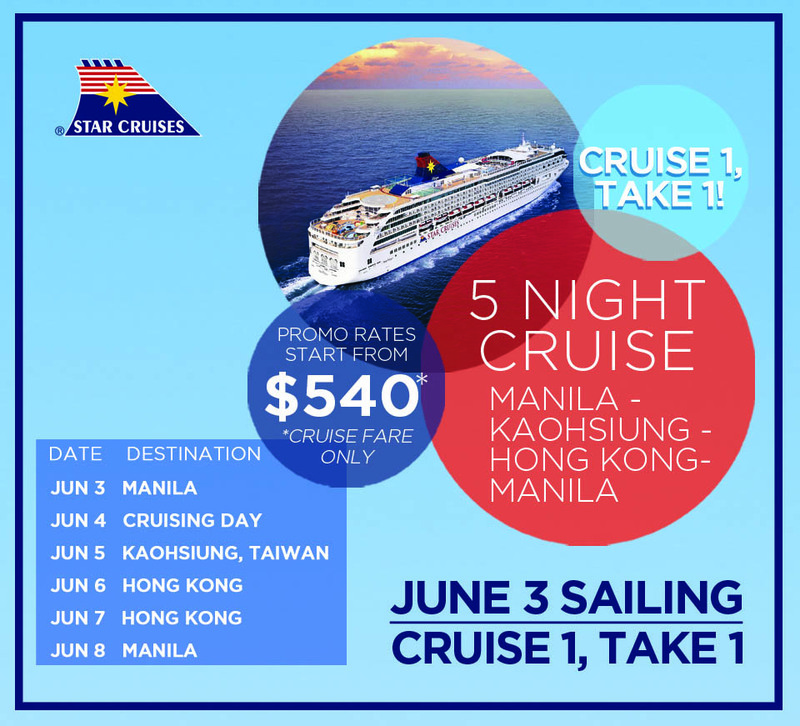 Take a 6-day / 5-night roundtrip Manila cruise from June 3 to 8 sailing to Kaohsiung, Taiwan and Hong Kong with a special CRUISE 1, TAKE 1 offer. Cruise rates for two can be availed for as low as USD 540*. 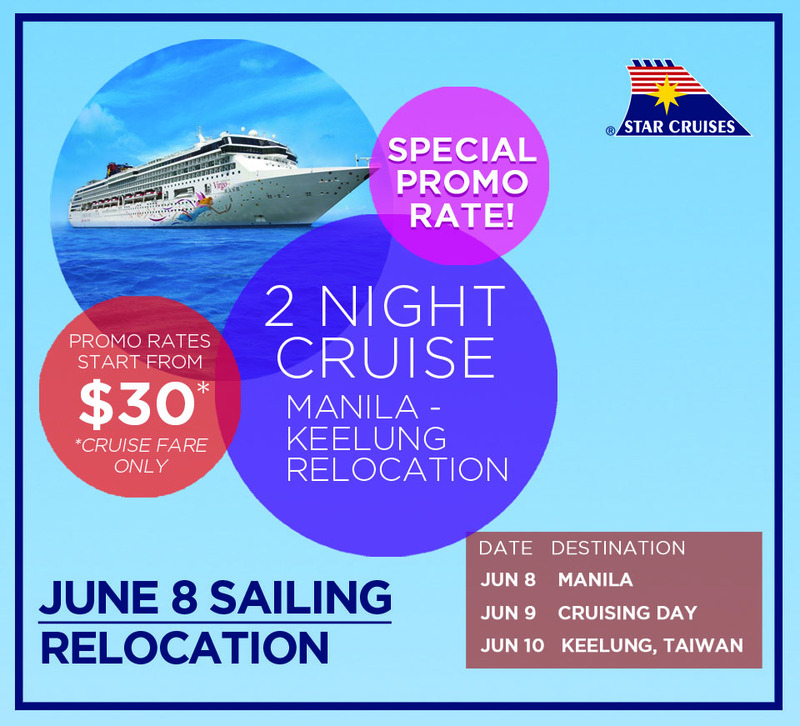 On SuperStar Virgo’s last cruise from Manila this summer on June 8, a special 2-night relocation cruise from Manila to Keelung is offered for a very affordable rate starting from USD 30 per person*. SuperStar Virgo will still call Manila her home all throughout the month of May, along with a special guest on deck, as everybody’s favourite animated character, Pororo the Little Penguin and his friends will be there each sailing! Kids and the young at heart will be treated to show performances and other fun adventures with Pororo. End your summer vacation with a bang and book your cruise through any local travel agency to avail of these special promotions! Truly there is no other way to celebrate summer with family and friends like cruising on SuperStar Virgo! #Mompowerment. When your language of love is capturing life’s magical moments. 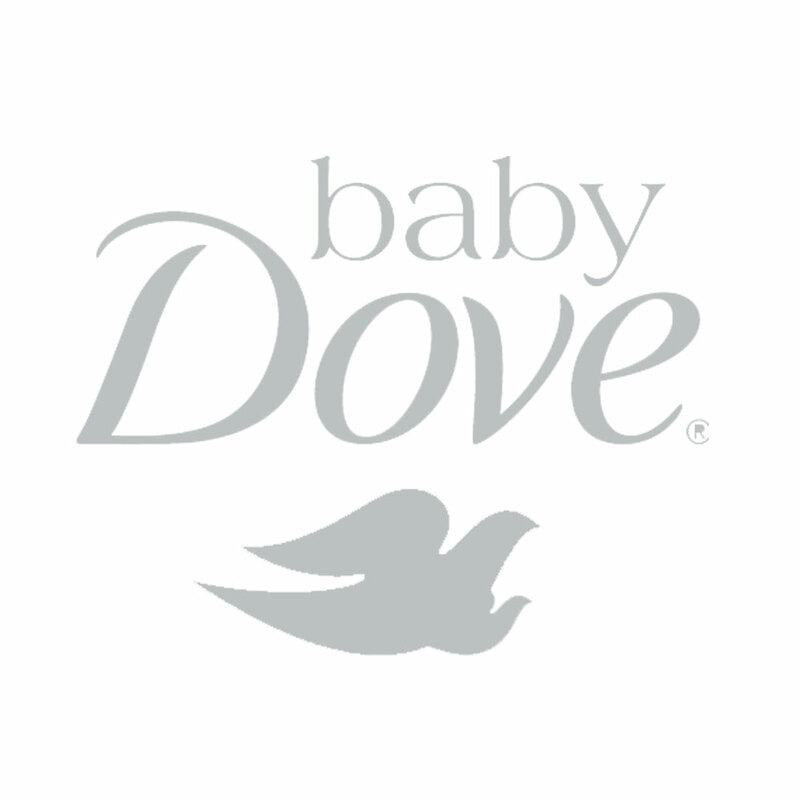 #Mompowerment: Breaking Barriers, Building Bridges through Gender Equality Awareness.